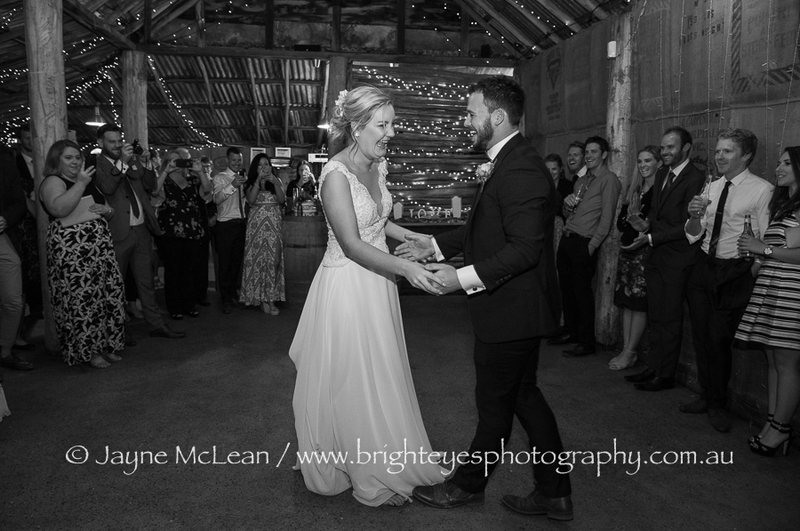 I’m not sure if I was more excited that Holly and Wade had chosen Baxter Barn for their wedding venue or that they had chosen to go to Africa for their honeymoon!! 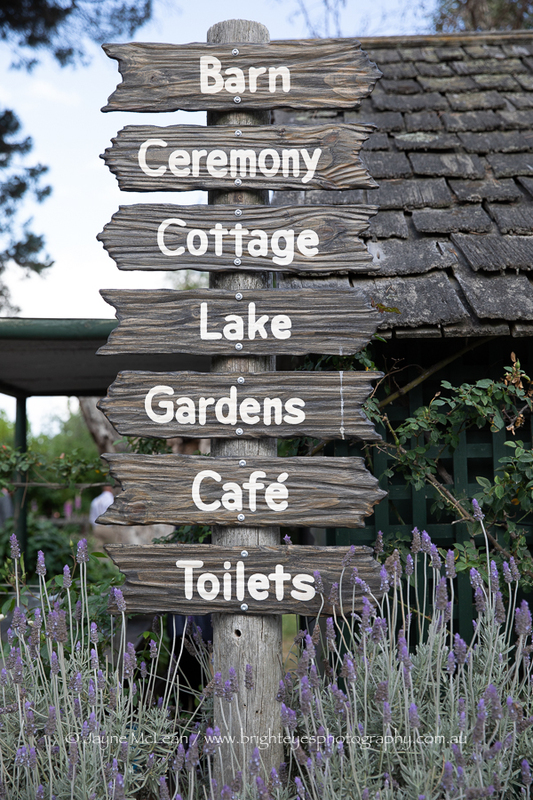 Both choices were brilliant lol! 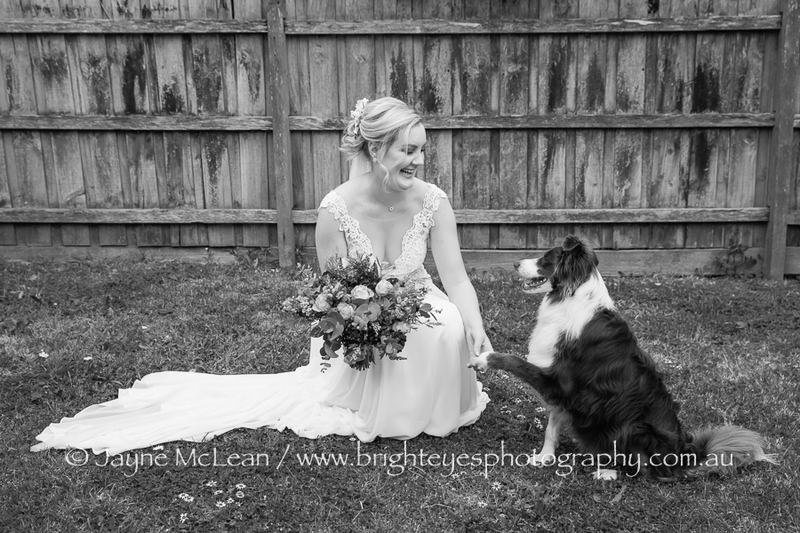 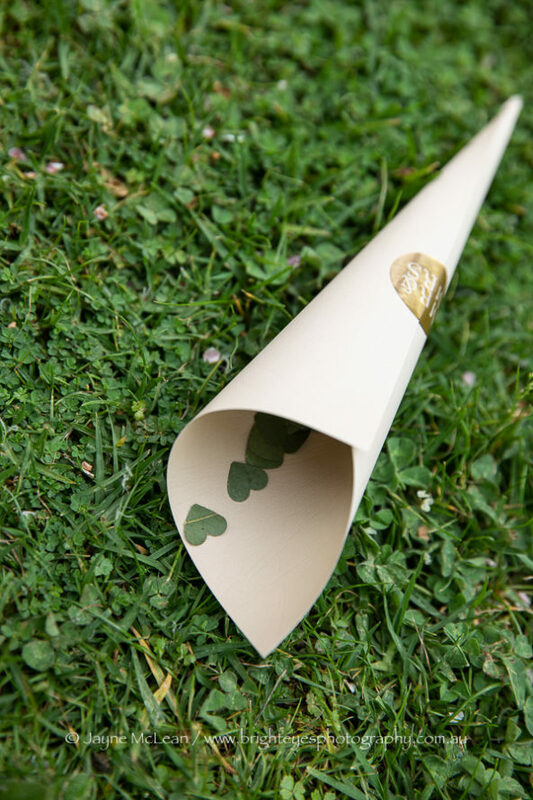 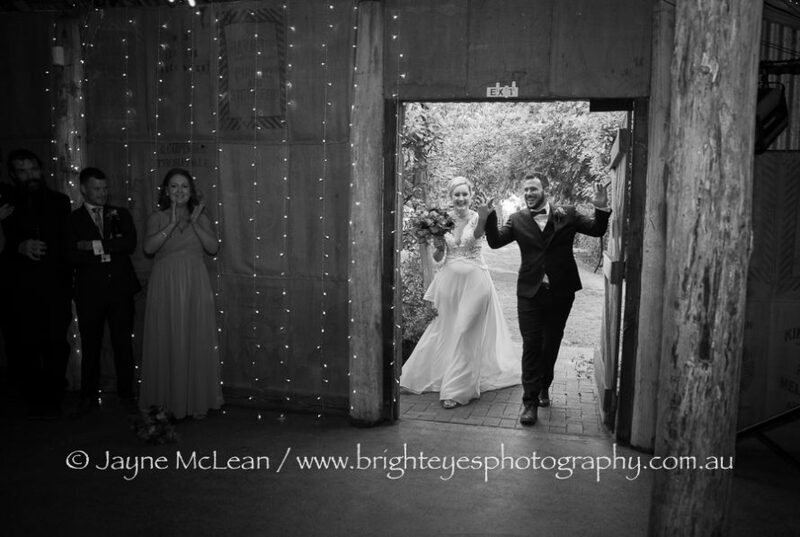 Abbie Frew created a beautiful ceremony in the gardens of Baxter Barn. After the ceremony the guests enjoyed outside games (which continued all evening) and the night was perfect. 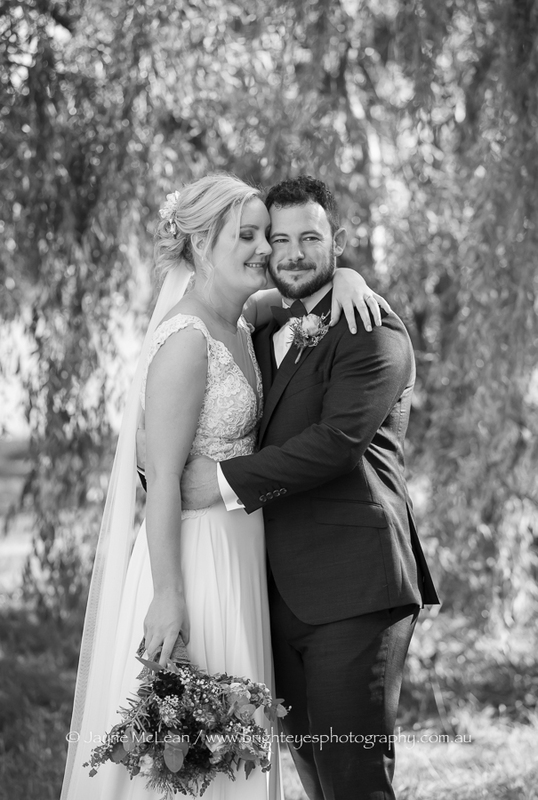 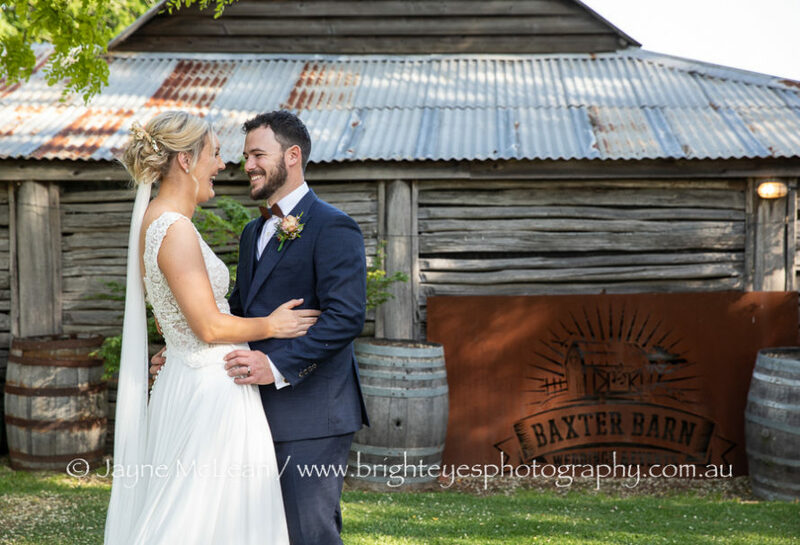 Walking around Baxter Barn is always so relaxing and beautiful that it is always a relaxed wedding day – especially with this super relaxed couple!! 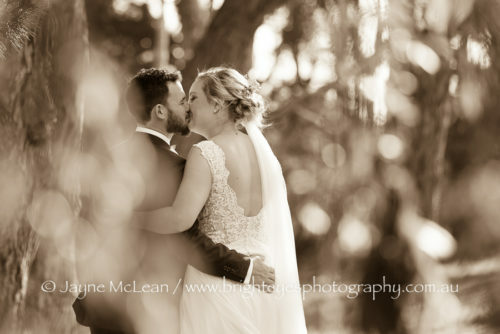 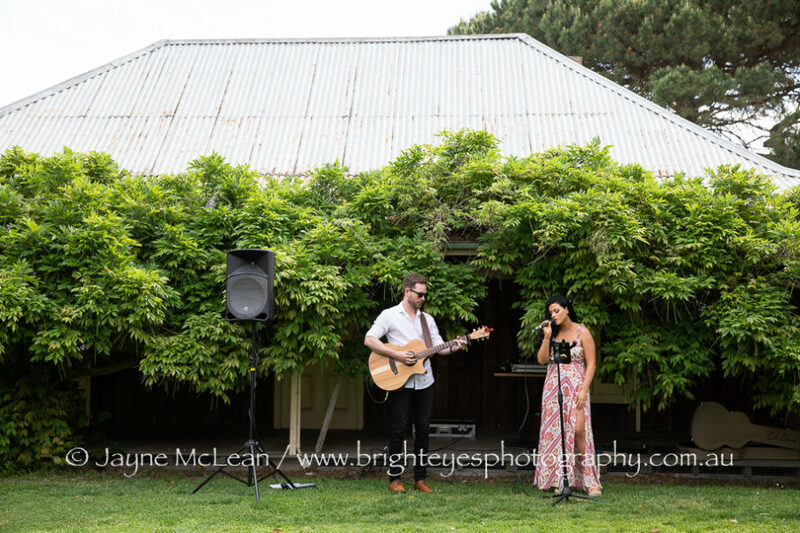 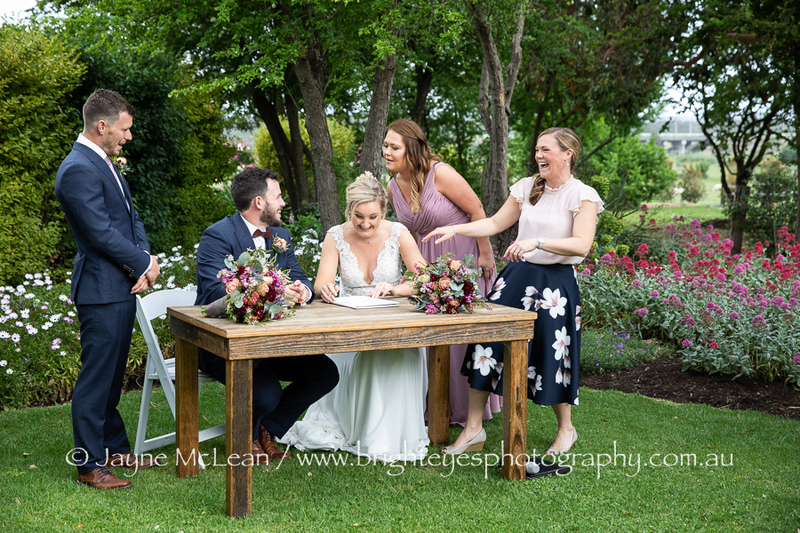 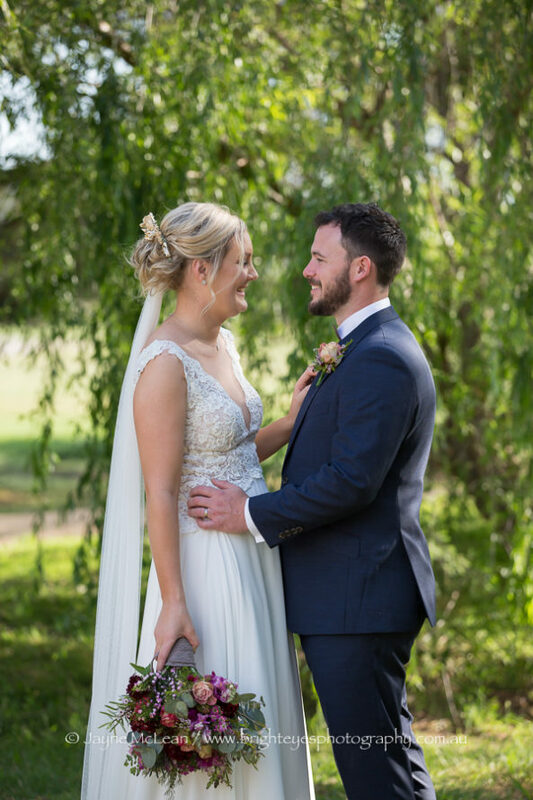 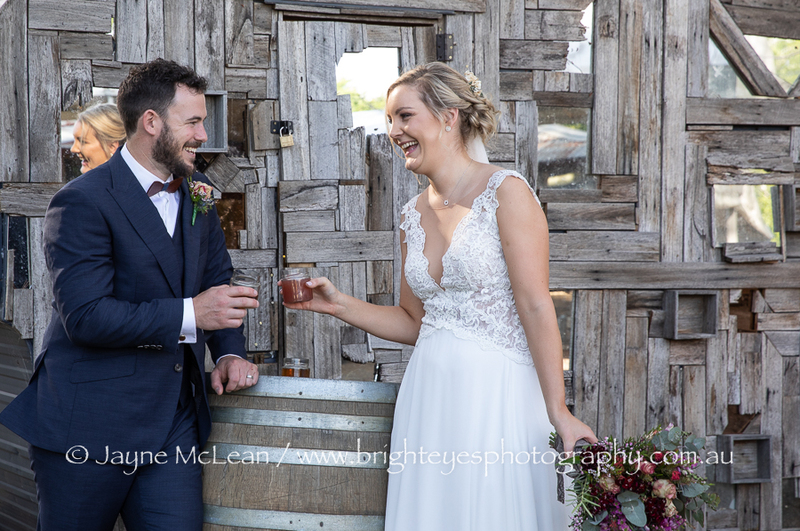 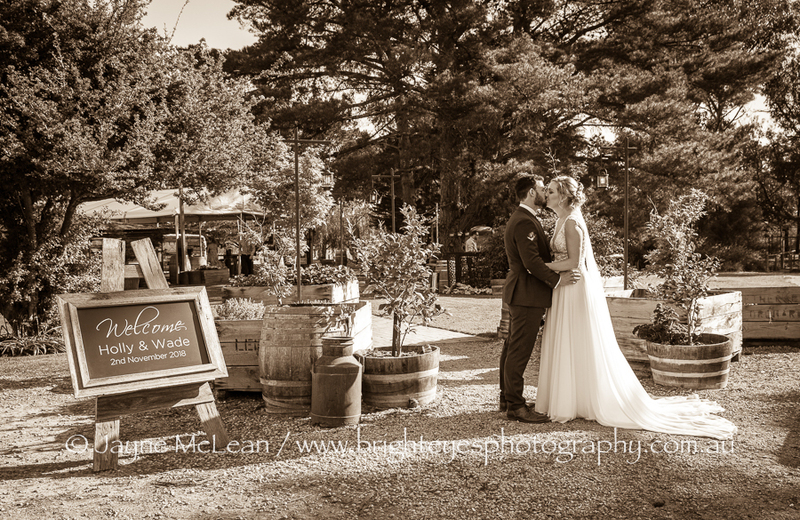 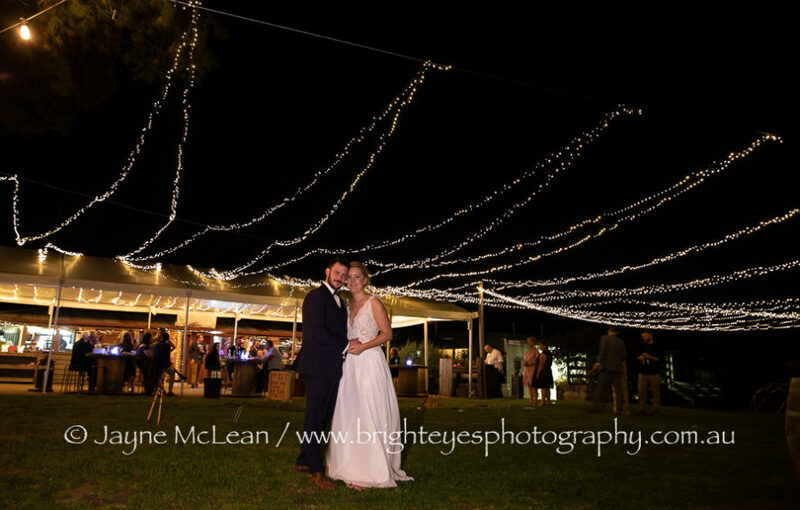 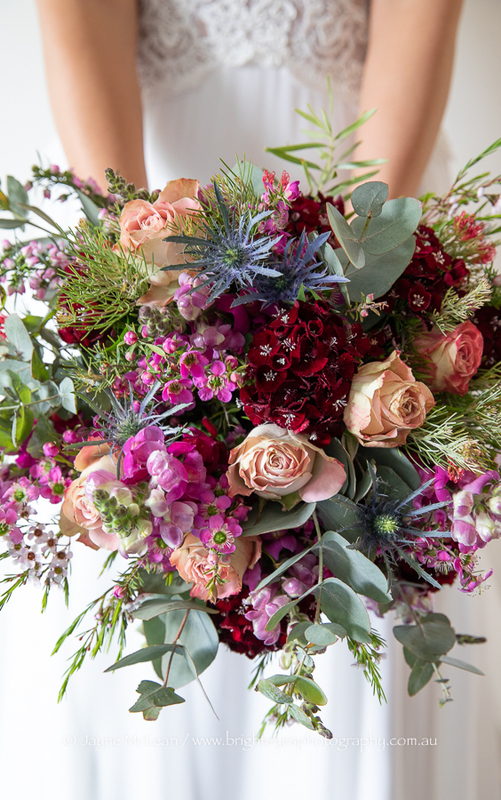 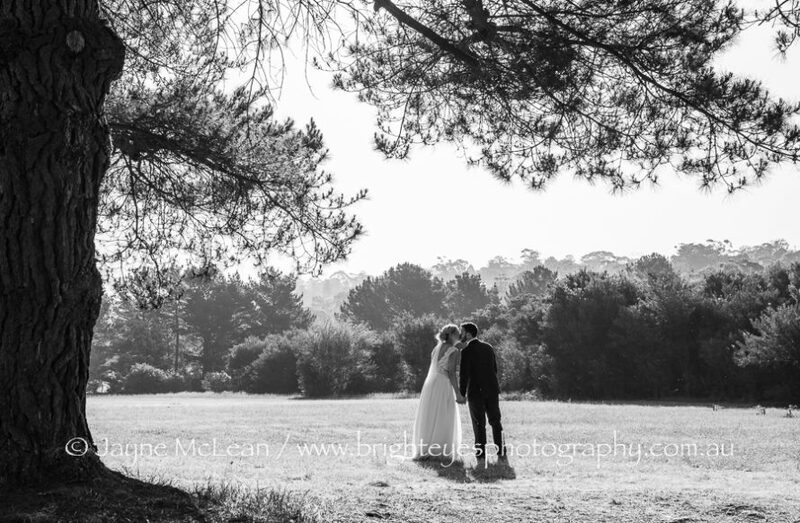 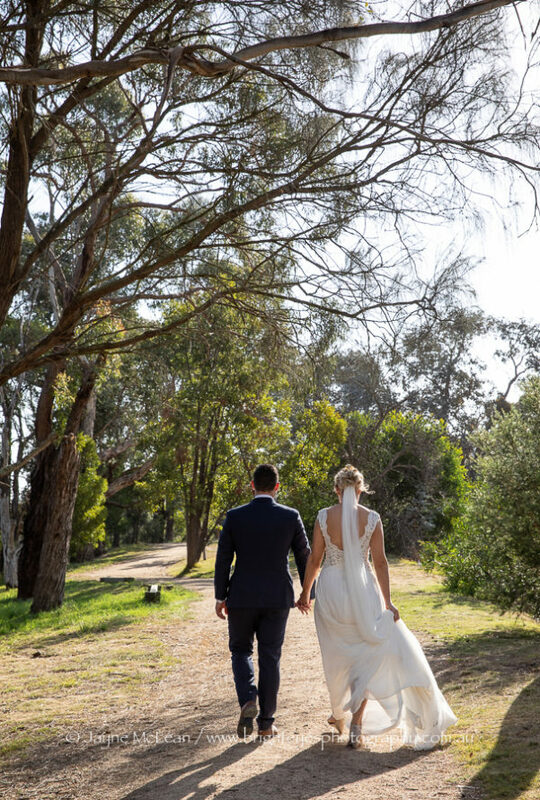 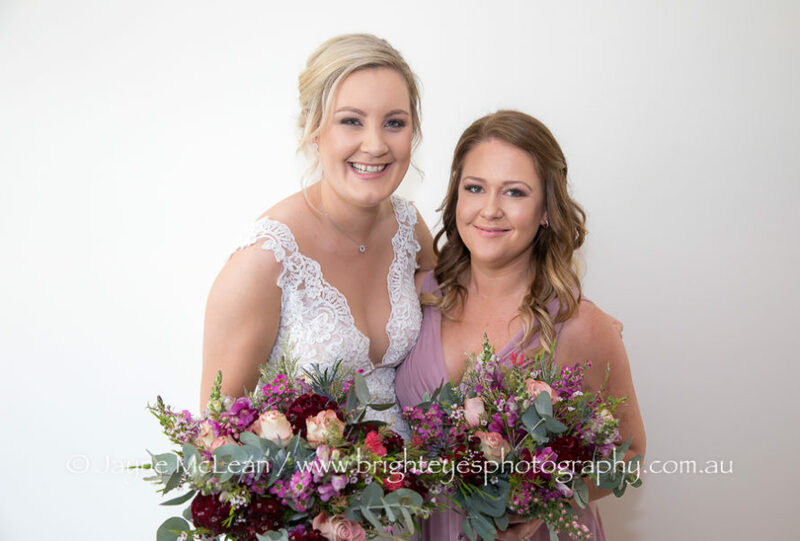 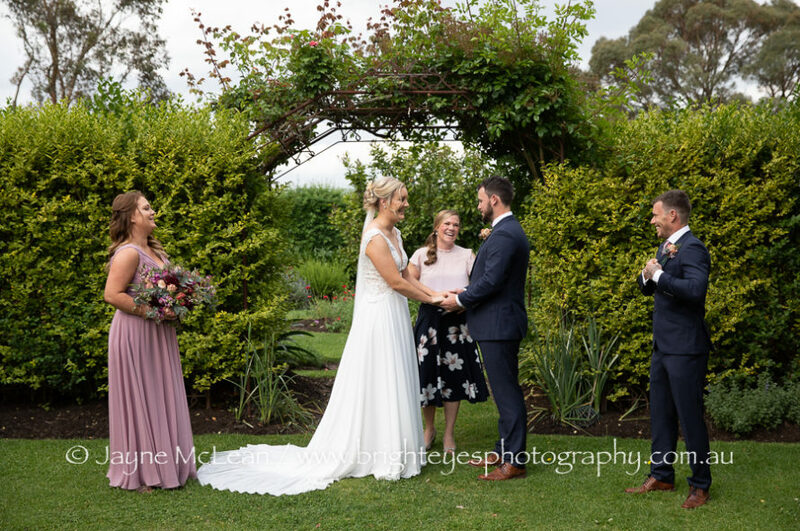 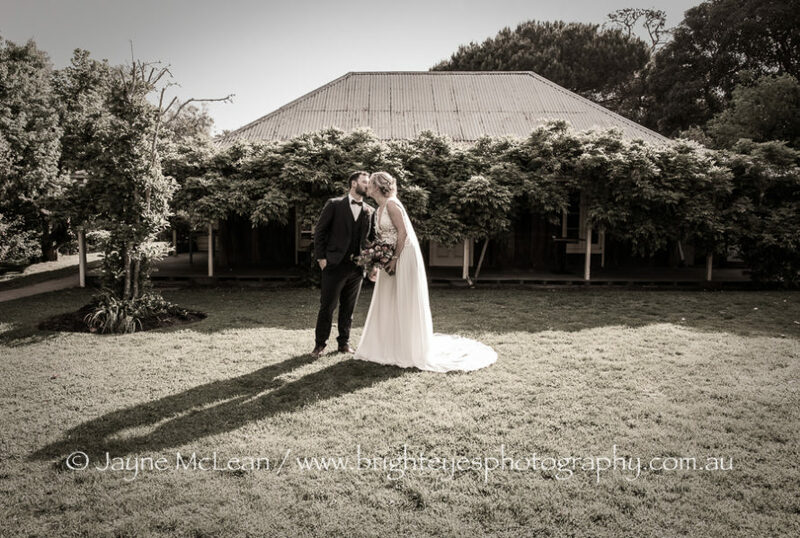 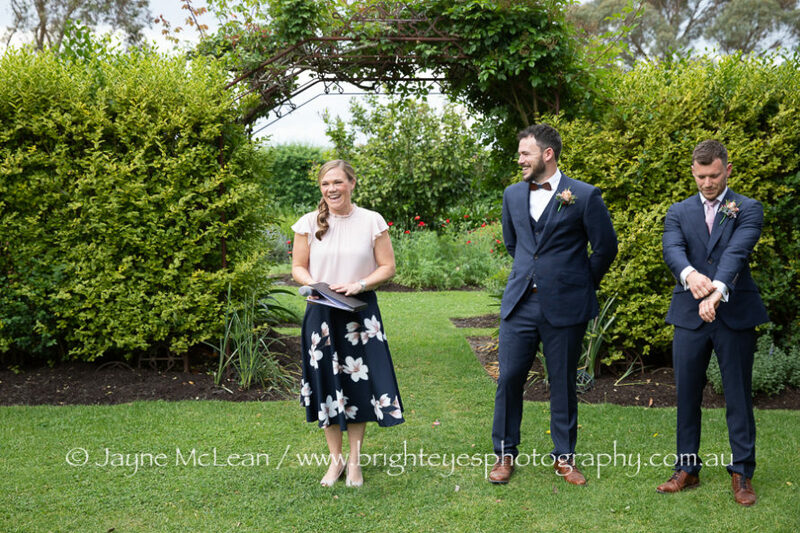 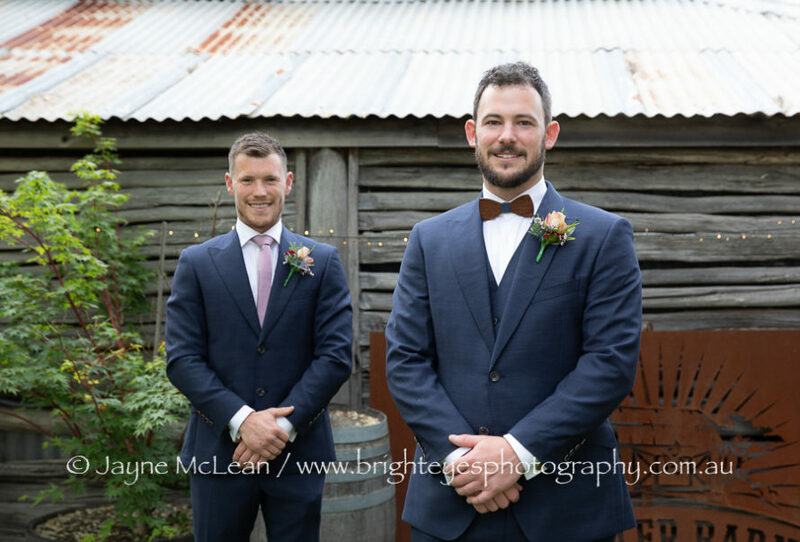 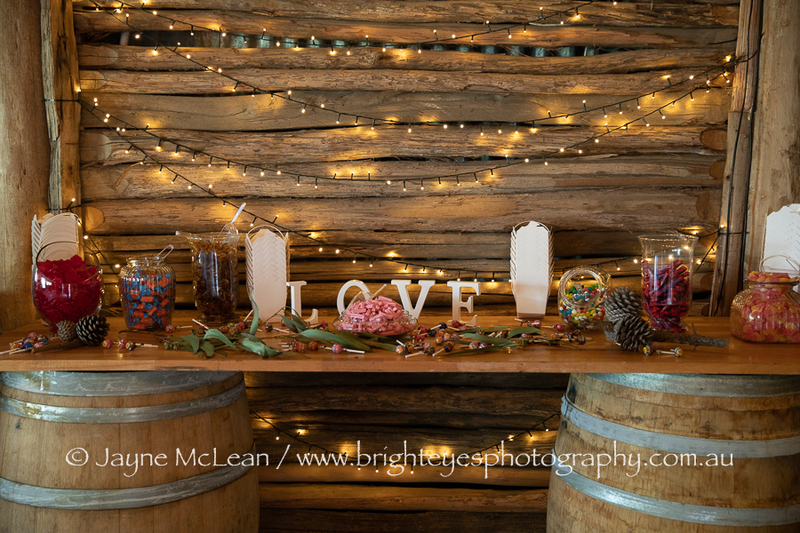 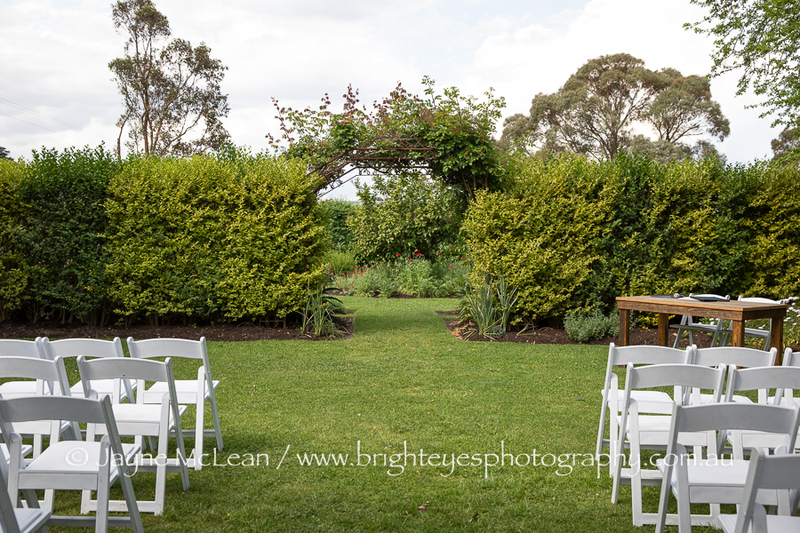 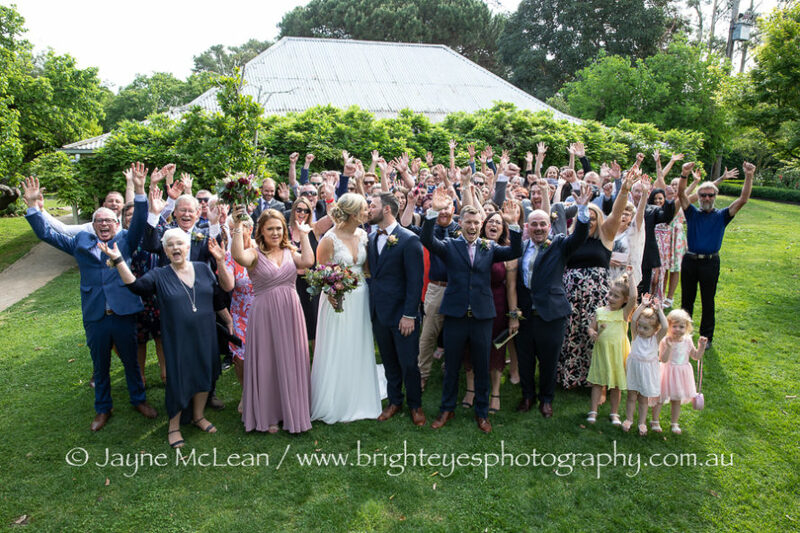 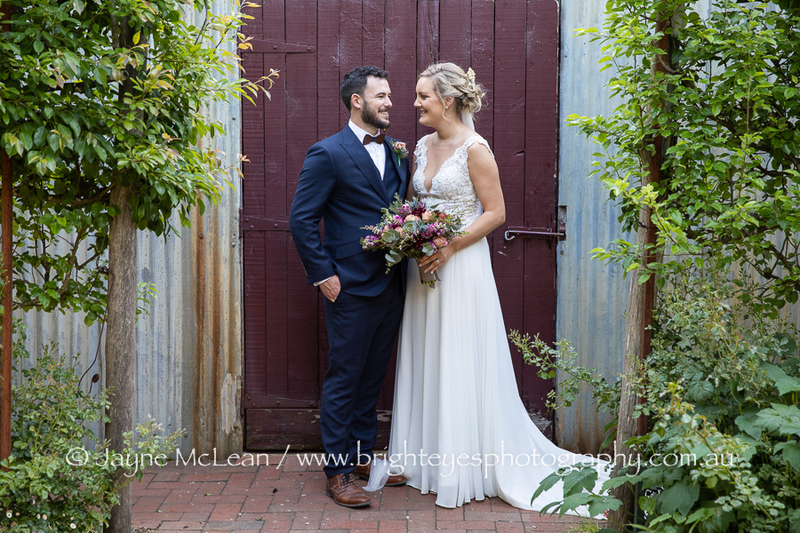 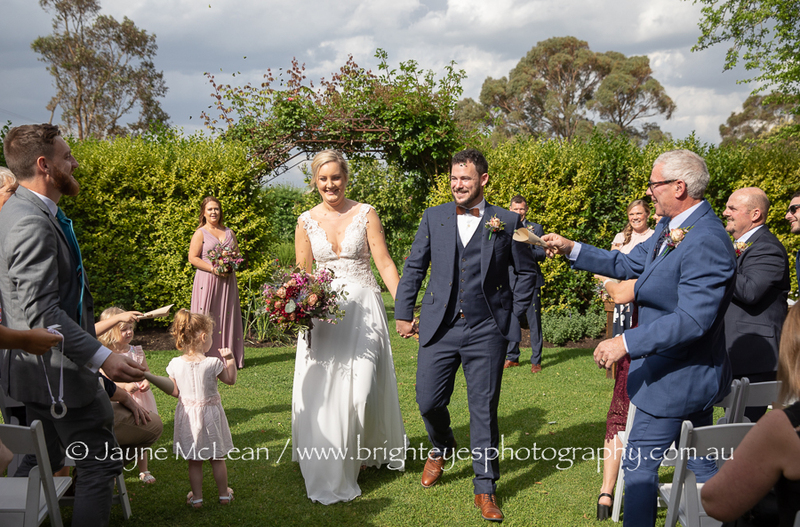 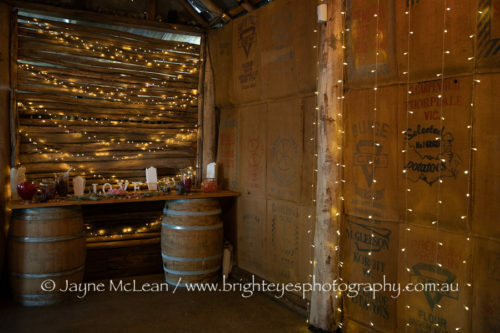 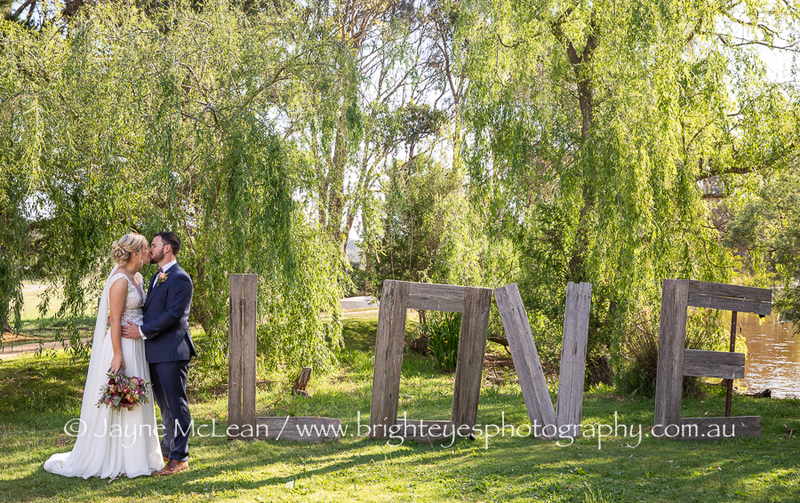 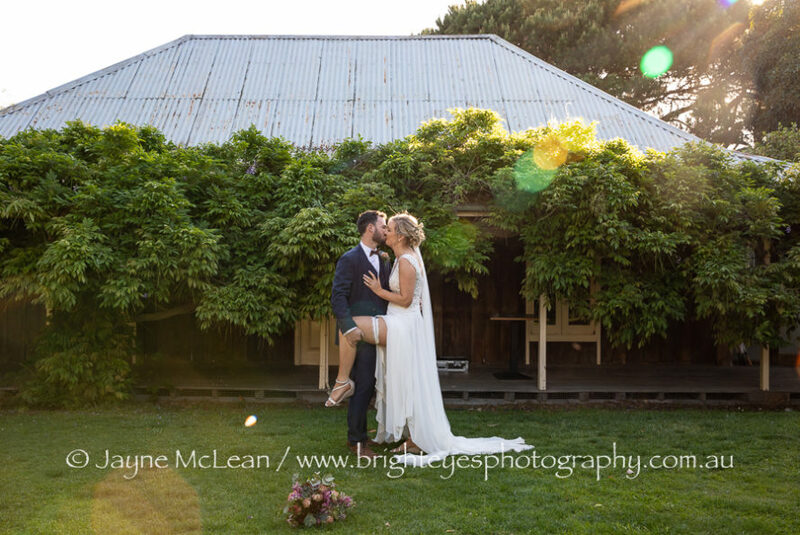 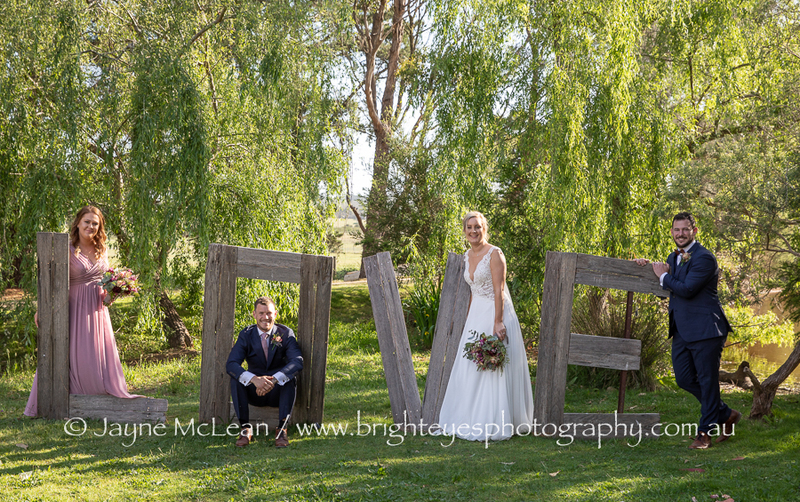 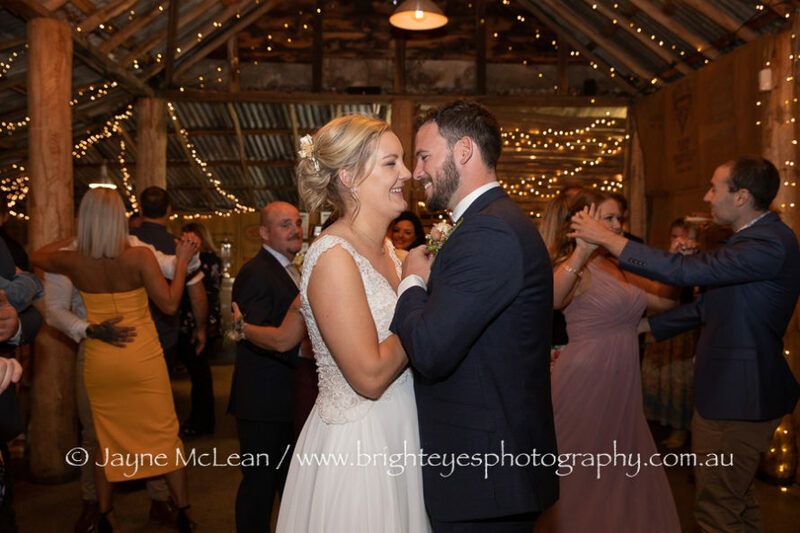 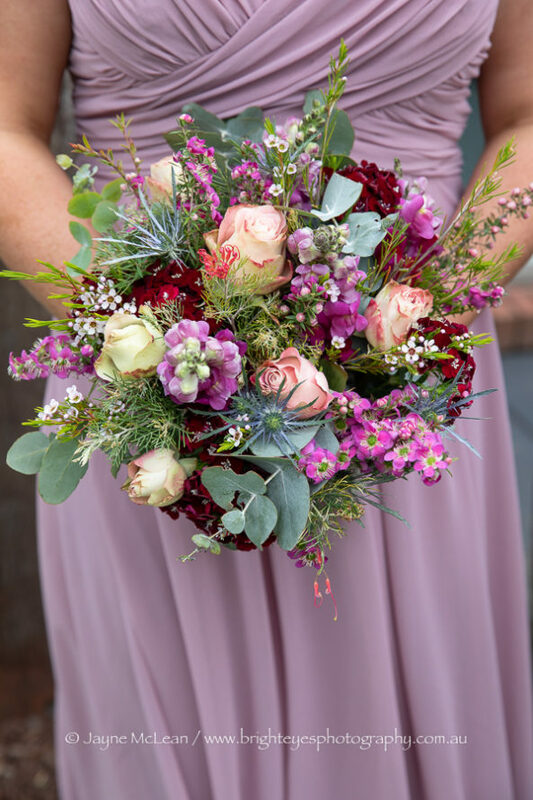 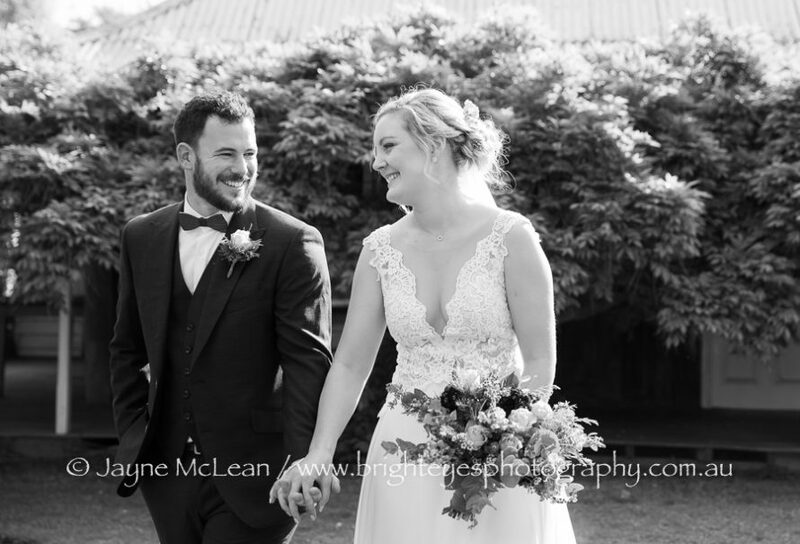 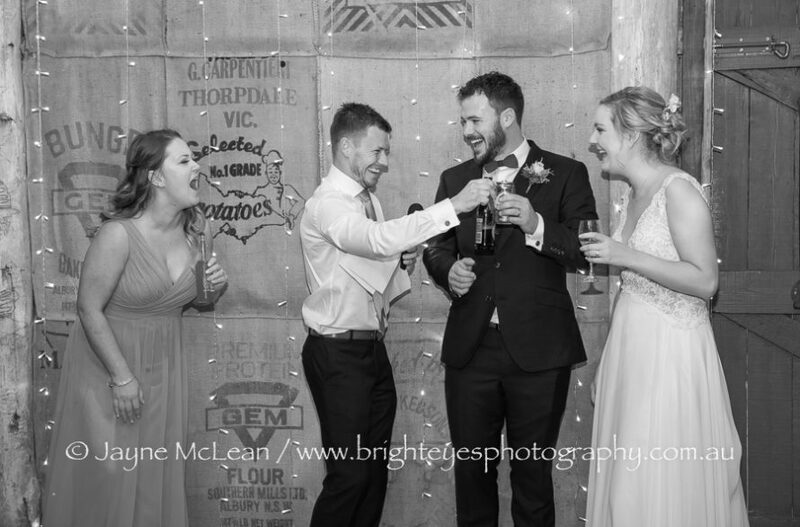 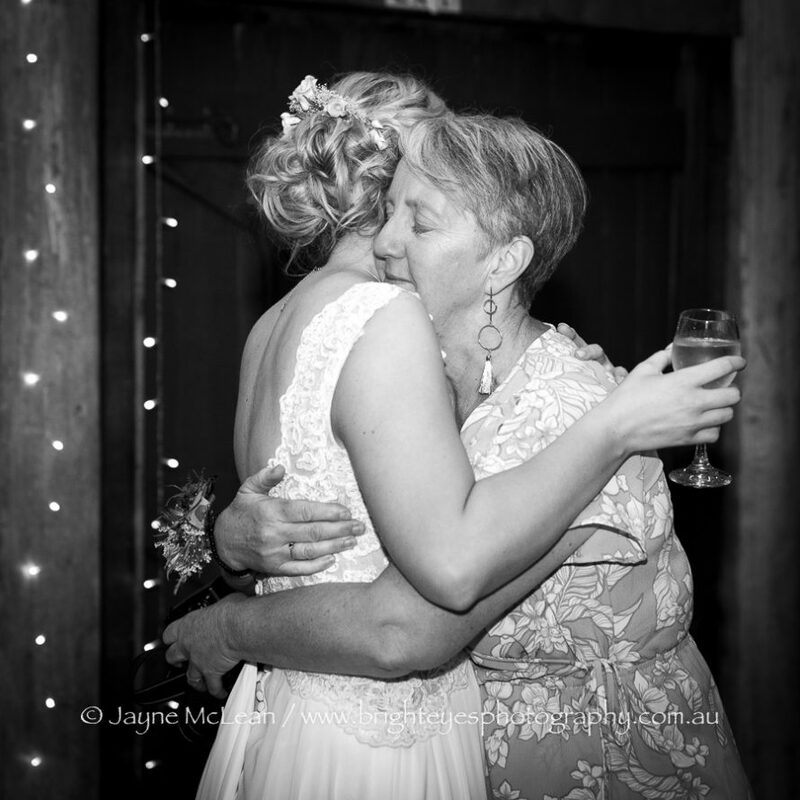 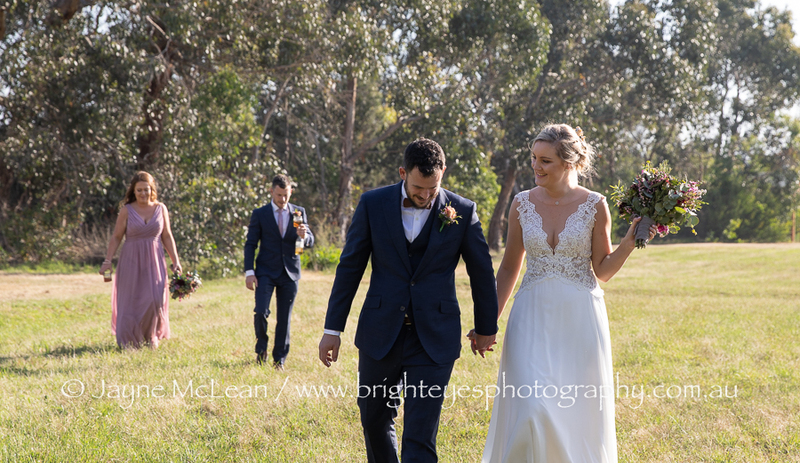 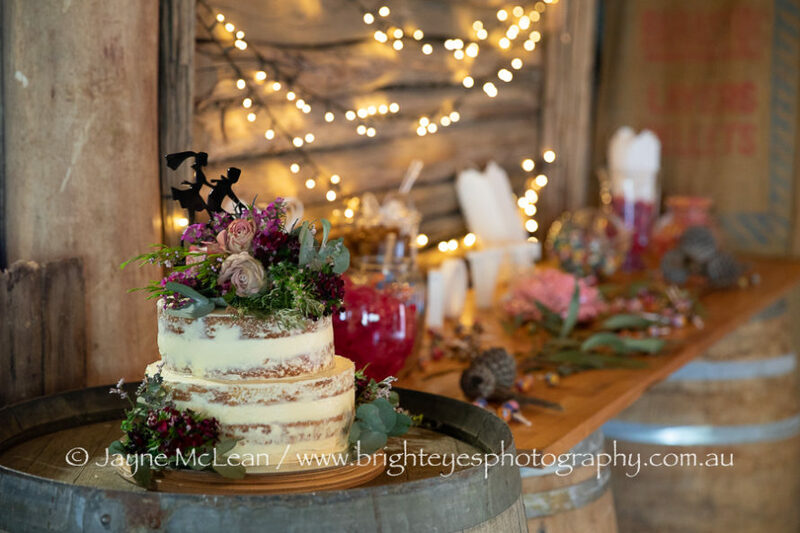 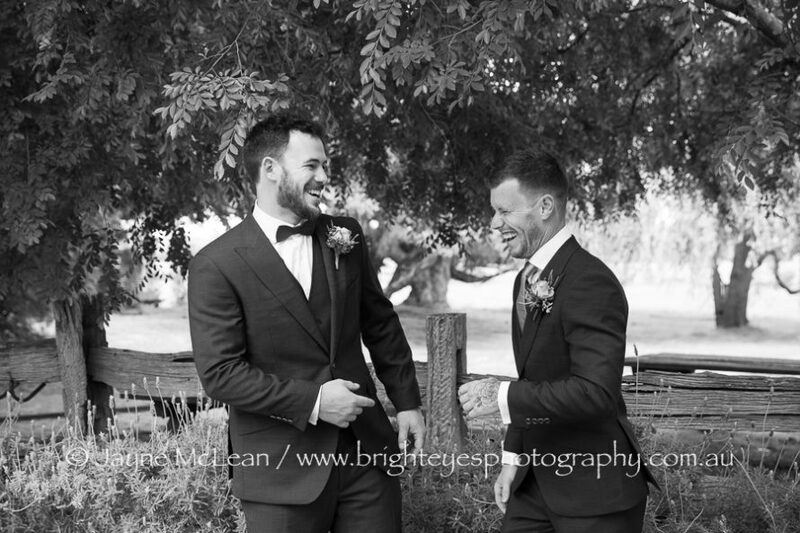 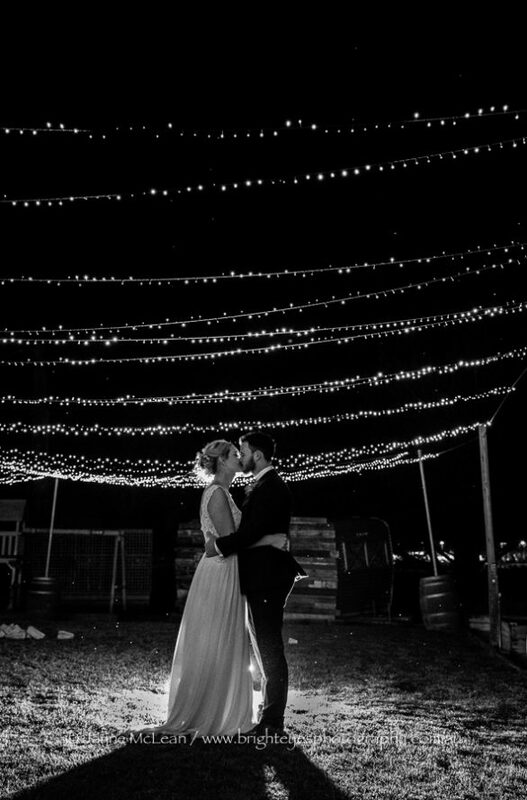 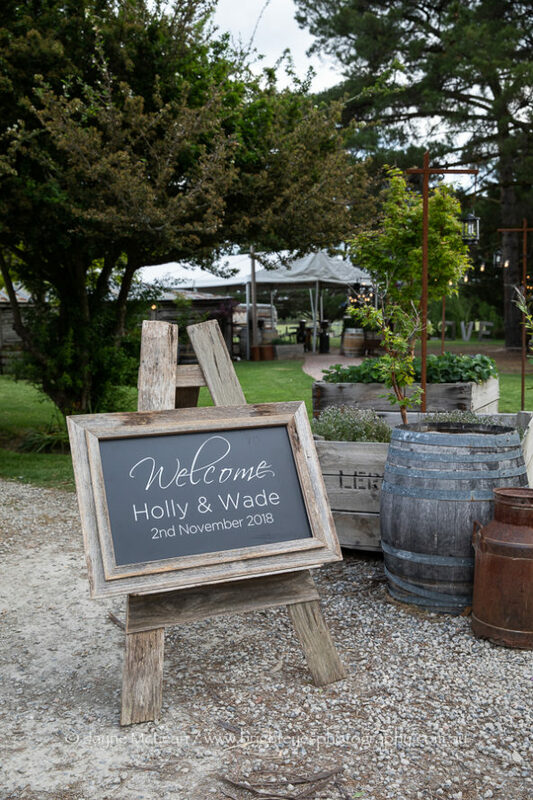 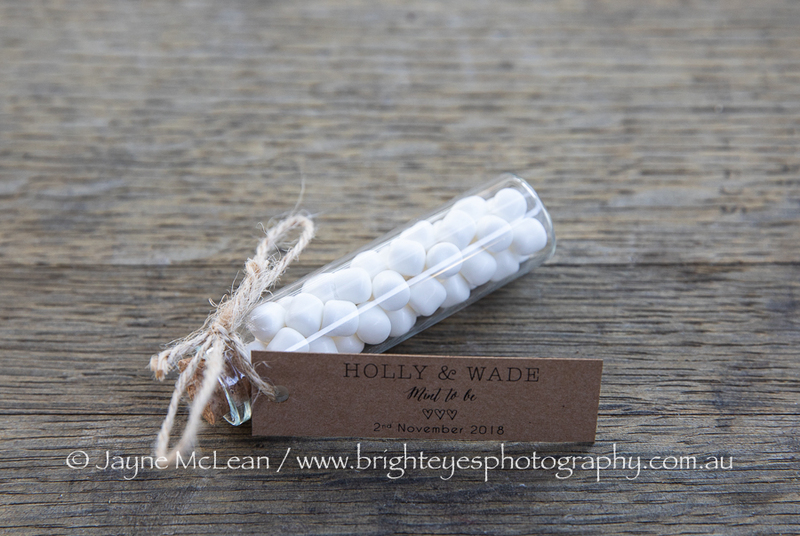 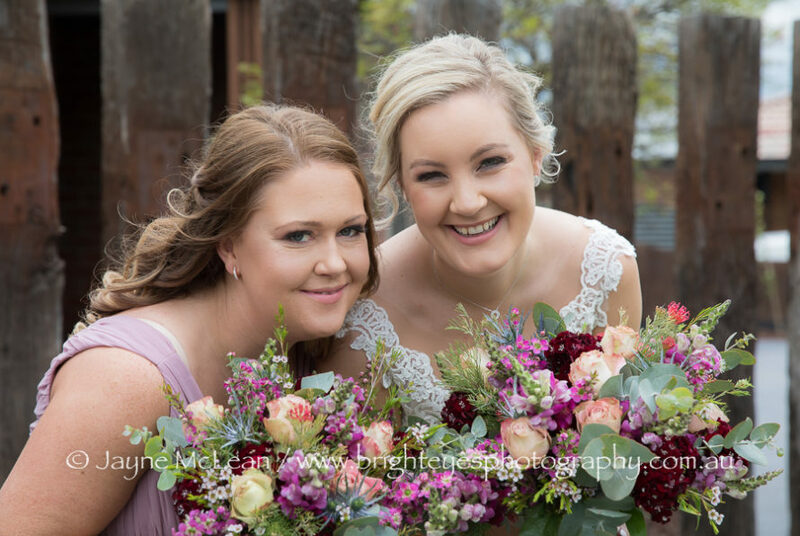 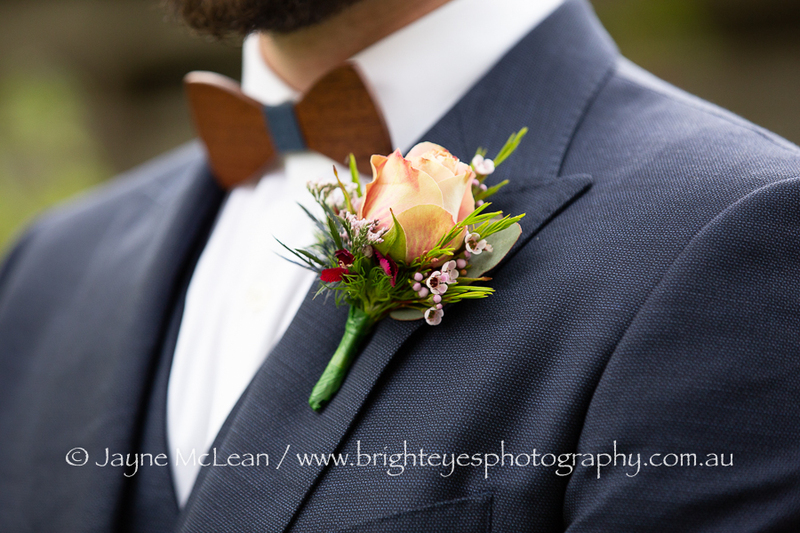 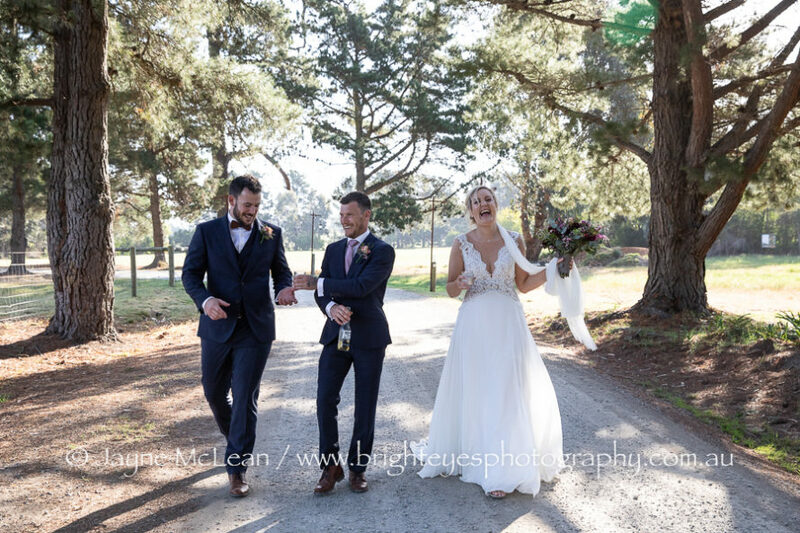 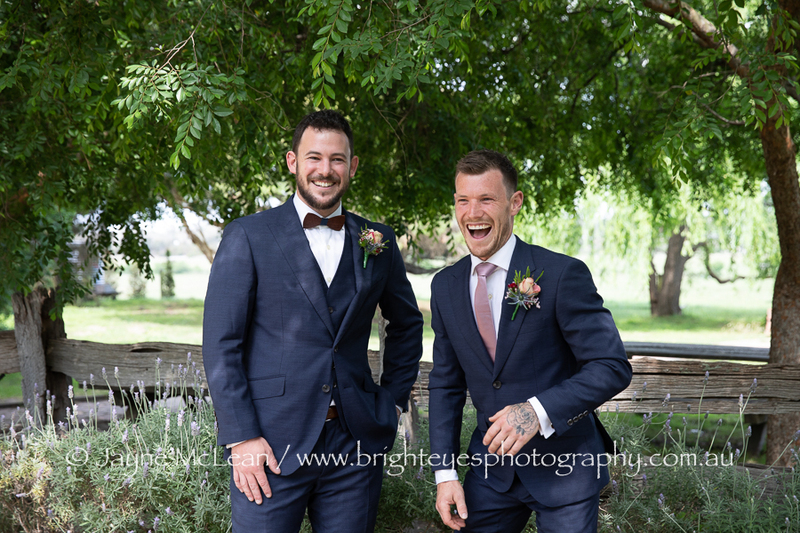 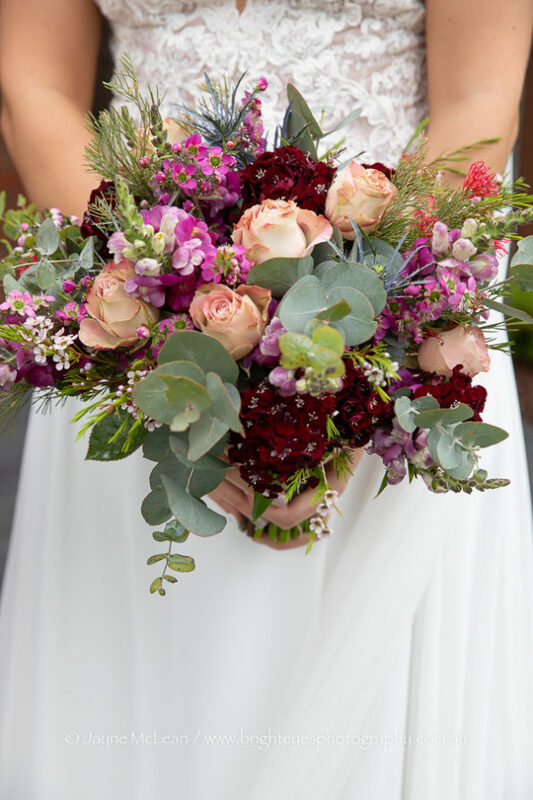 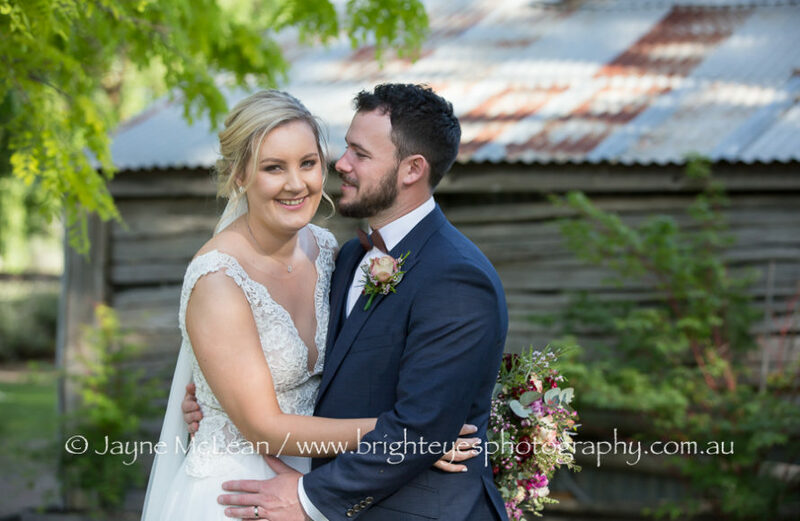 This entry was posted in Melbourne wedding photography, Mornington Peninsula Wedding Photographer, Mornington Peninsula Wedding Photography, night wedding photos, Wedding Photography and tagged baxter barn, baxter barn wedding, Mornington Peninsula Wedding. 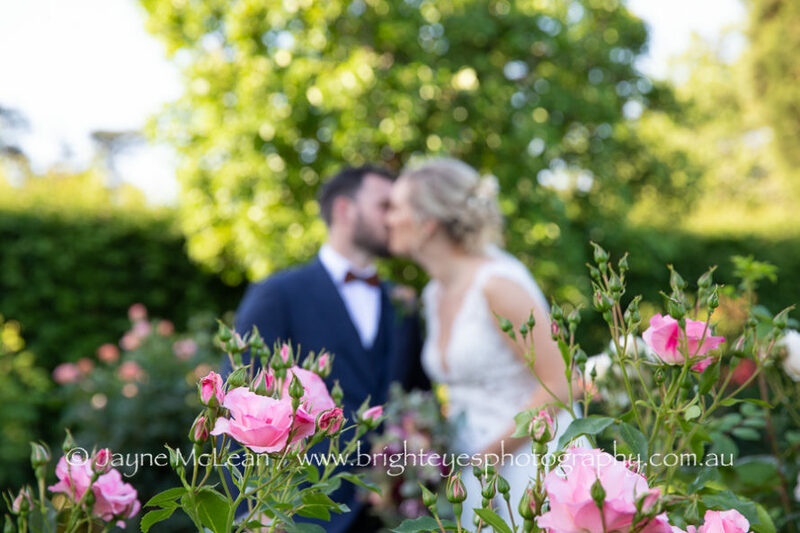 Limited wedding dates available for 2019 and taking bookings for 2020. 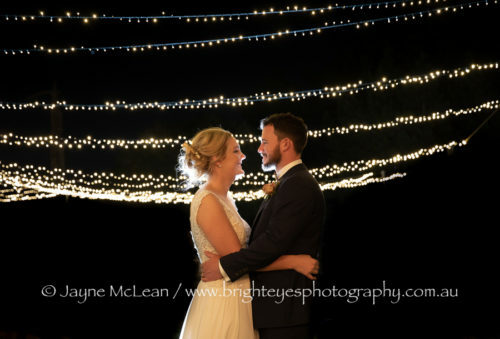 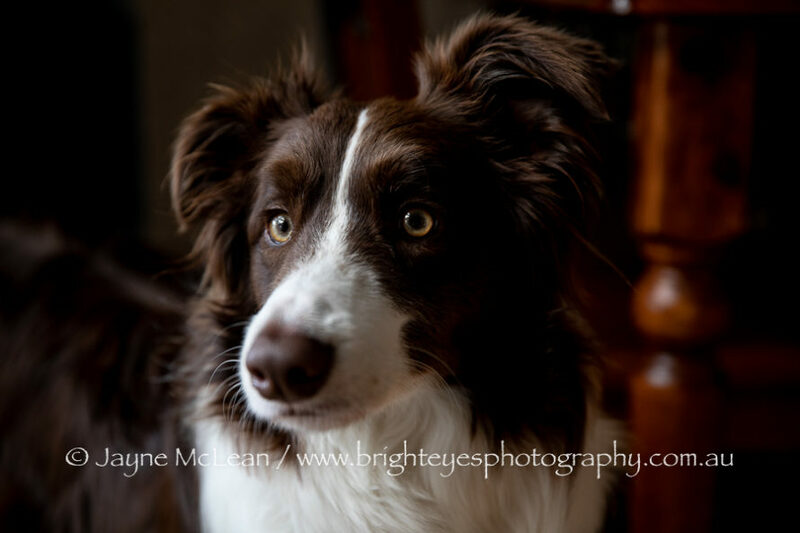 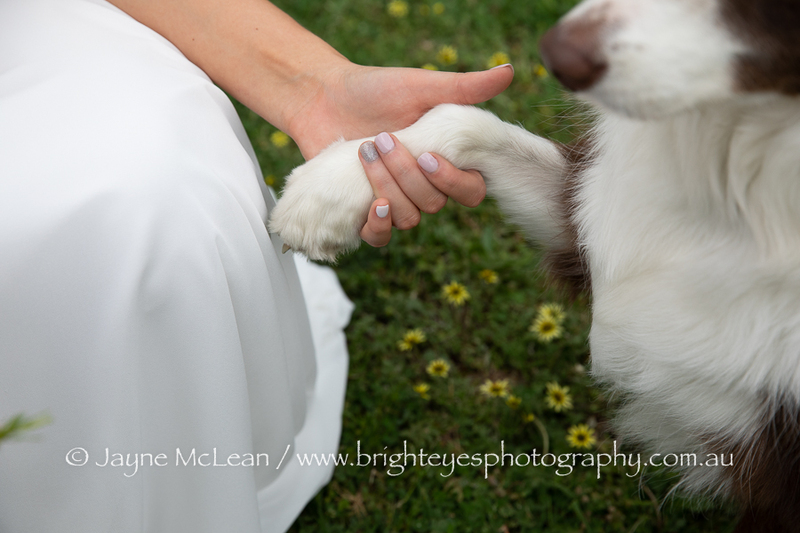 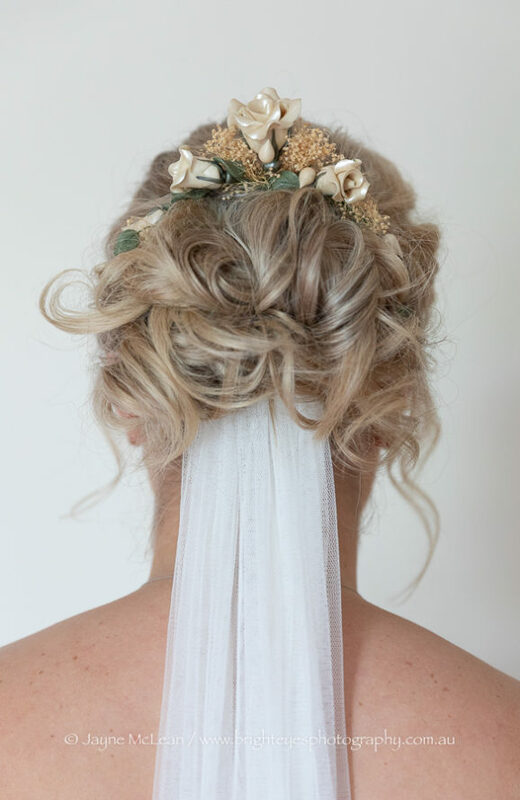 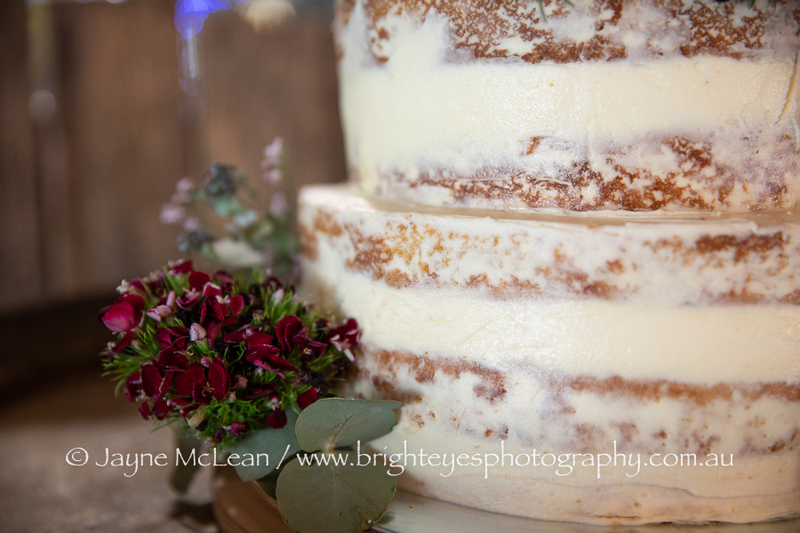 Email me today to see if I am still available on your wedding day!